When I had my little guy Ryder my two older girls needed to share a room. Shared rooms can be a bit tricky. Especially when you have to work with a small room. I love polka dots and a bit of black right now. 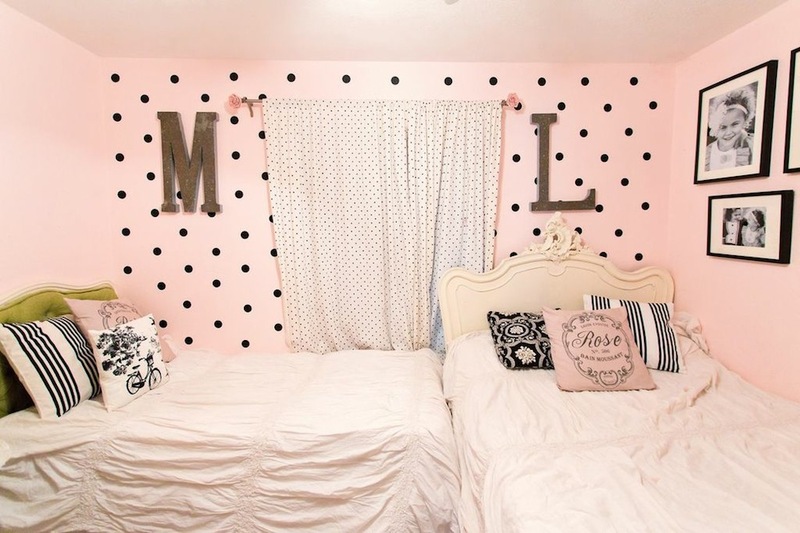 So of course I had to add a polka dots wall in their room. Using the Silhouette Machine I cut out 2 and 1/2 inch dots and in about 30 minutes I had a cute accent wall for the girls room. I had a twin bed for my younger daughter Millie and a full size bed for my older daughter Leesie and their room is pretty small. With some help from a few friends we decided to do the layout of the girls room in an “L” shape. Once upon a time the beds went the same direction but it seemed so crowded so the “L” layout was a better option because it seemed to free up a lot more space in the middle of the room. 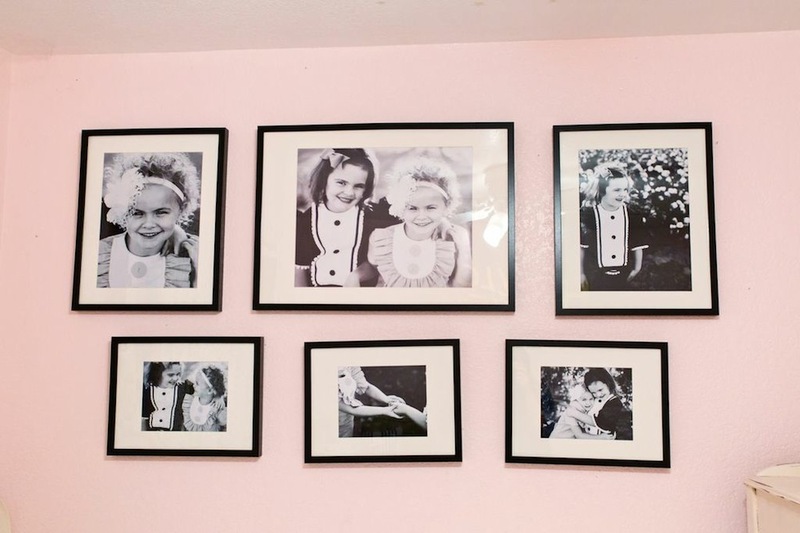 I had the VERY Talented Jacie Smith take some “sister” pictures of my girls and had them printed at Costco and picked up a few simple looking frames at Ikea. I LOVE that the frames came with the mats. I am LOVING a good matted picture right now. The pictures look so much bigger with the mat and I think it adds a nice touch. In the pictures my girls were wearing yellow and navy dresses but I wanted it to match their room so I had them printed in black and white and I love it. The girls curtains and the rod are both from pottery barn kids. I got it for my oldest daughters nursery and I am still loving both of them. I got the bedspreads from my second home, Target. And If you have not looked at H&M Home yet DO IT! I got the girls pillows from there and at only $5.95 a piece they were a steal. There are a few different DIY projects I did in this room. The M and L are the big letters that you can find at Joanns and I used Elmers Glue and some German Glitter Glass which as aged perfectly around the corners. If you have not German Glitter Glassed anything yet. Do yourself a favor and do it ASAP. I love the outcome and it gets better with time! 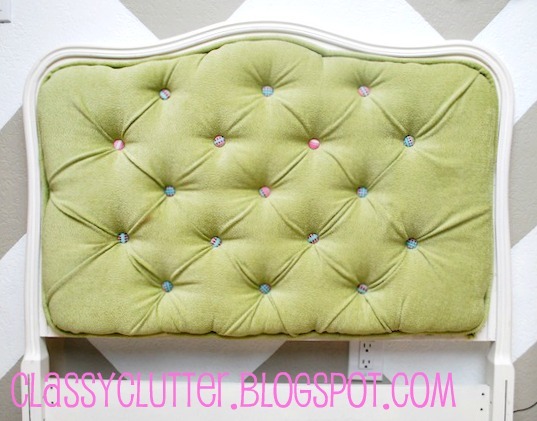 A few other projects were the Tufted Headboard The Homemade Chalk Paint for the dresser. 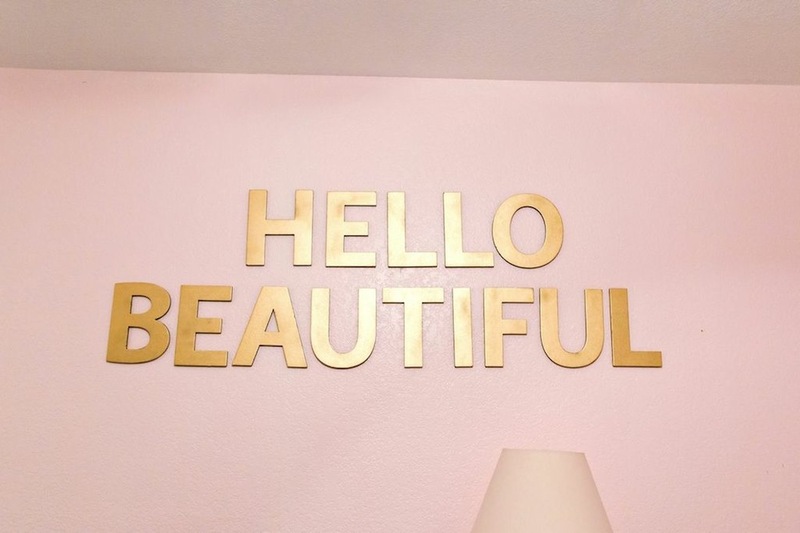 And using Cheap Chipboard letters from Joanns and some Gold Spray Paint I added Hello Beautiful to the empty wall behind Millie’s bed to finish off the room. 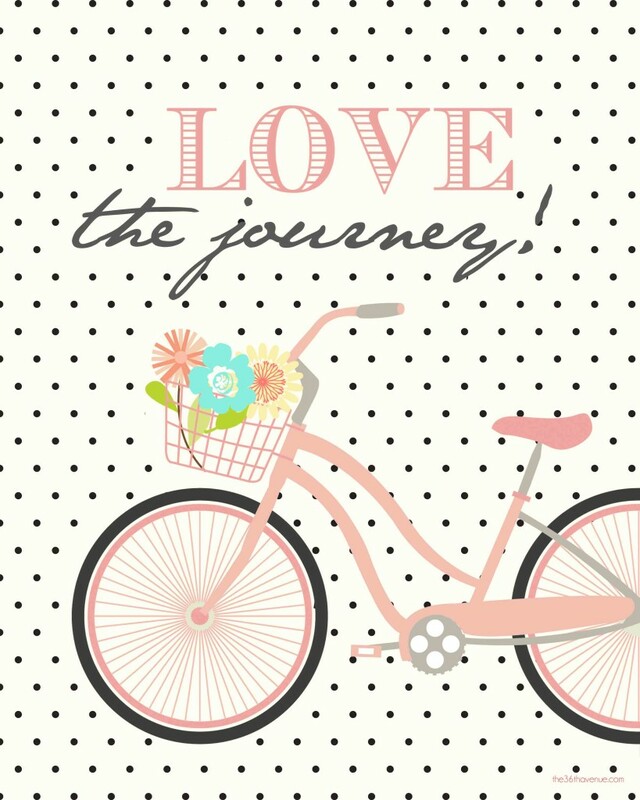 I framed this cute Printable and set it on the dresser and it matches the room perfectly. 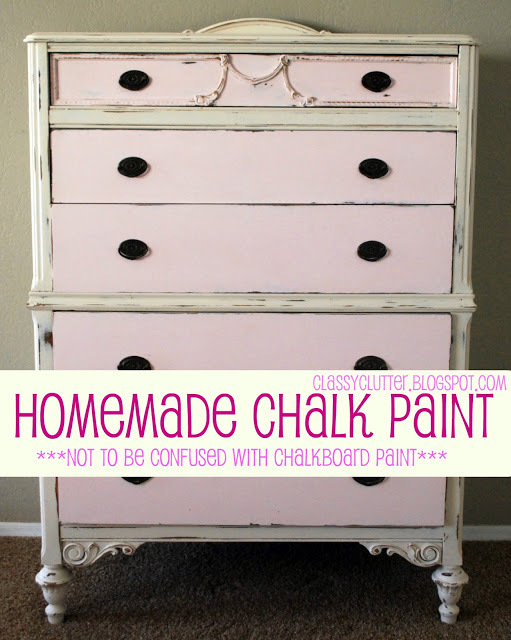 I am still on the search for another dresser. But the trouble is that it has to be pretty narrow because I only have room in the closet for one. Also not pictured is the book shelves that I have set up for girls. They are also from Ikea and fit the little wall by the door perfectly. I share pictures if that later. Right now Mallory and I in Salt Lake City for the Snap Blog Conference and we are sooooo excited to meet fellow bloggers and meet with some of all time favorite brands. I am sure we will have a ton of pictures to share with all of you.